As the holy city of Tibet, Lhasa has many highlight attractions. The most famous one is Potala Palace. 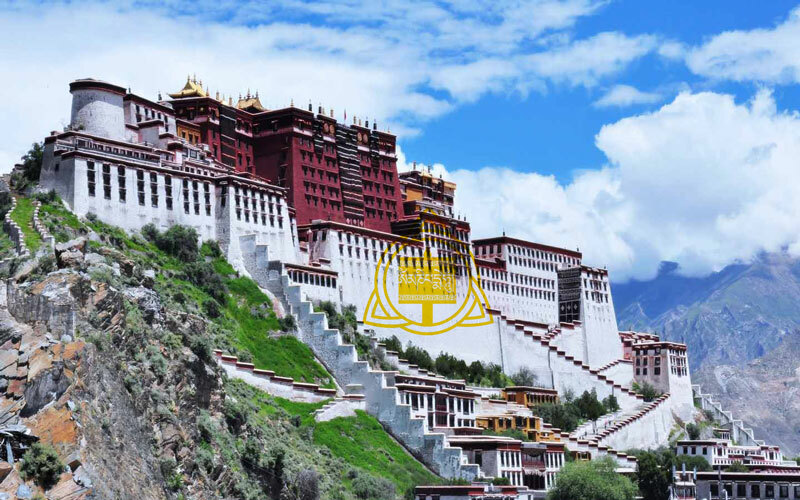 So a famous Lhasa Tour always include Potala Palace, Jokhang Temple and Barkhor Street. Since they are pretty close to each other, you can finish visiting them in a day. What’s more, you need a local Tibetan tour guide to tell you Buddhism stories and Tibetan culture while visiting. It is very important because a Lhasa tour without a knowledgable guide is not complete. Another famous Lhasa tour is one day tour for Drepung and Sera Monastery. Since they are close to Lhasa, you can save much time on the way. Drepung Monastery is the largest monastery in Tibet and it has 10,000 monks at the peak time. And Sera Monastery is famous for the debating among monks. So you can experience a religious tour in Lhasa.